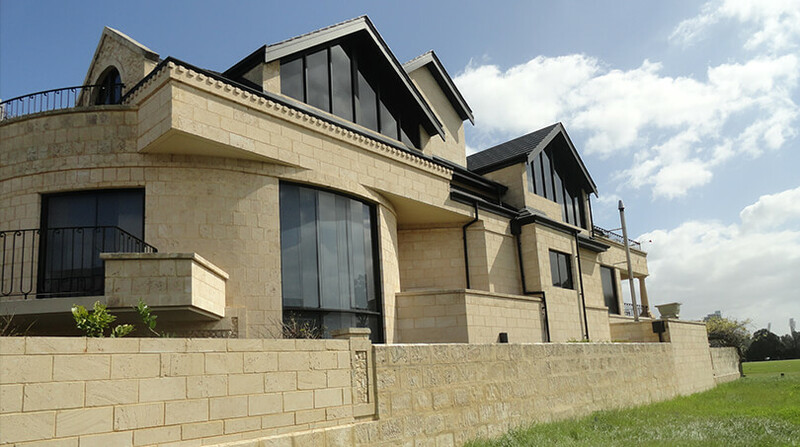 SMART Building Specialists provide detailed pre-purchase building inspections throughout Perth. Be SMART and ensure you get the full measure of a property before you sign on the dotted line to avoid stressful situations down the track. 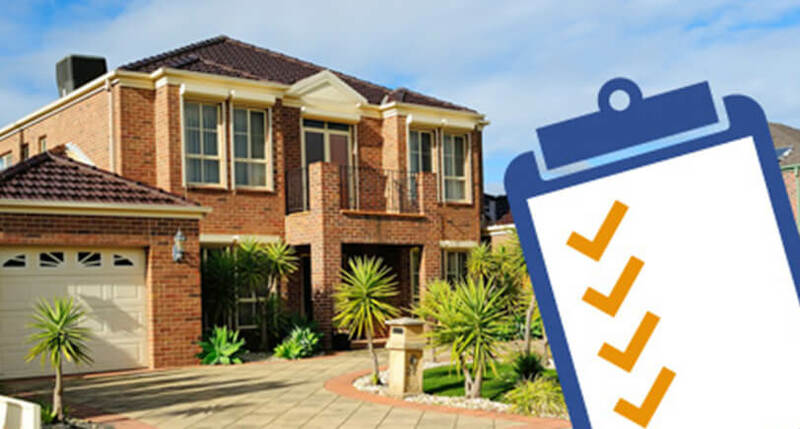 Smart Building Specialists offer unrivalled pre-purchase building inspections in Perth and the surrounding metropolitan area. Our inspectors will complete a thorough inspection of the property and provide a professional and unbiased report. The report will highlight any problem areas and will provide professional advice to ensure you are able to make an informed decision when purchasing your new home. What does a pre-purchase building inspection include? Here at Smart Building Specialists, we pride ourselves on being reliable and hassle-free. 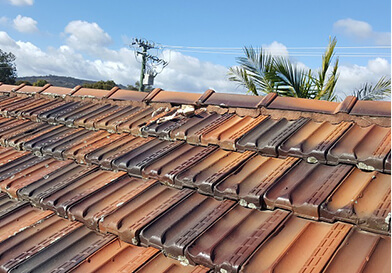 Our qualified inspectors complete a thorough assessment of the property in accordance with the requirements of the Australian Standards for building inspections AS4349.1 – 2007. A detailed inspection can be completed normally within 24 hours of inspection and will consist of the following. Roof cover, valley trays, gutters, down pipes. Roof structure including steel supports and tie downs. All internal and external brickwork. 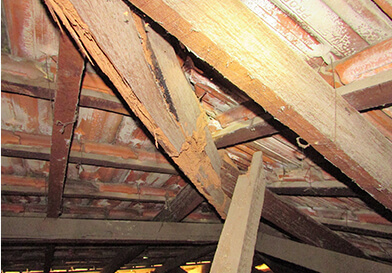 Structural inspections to timber joists and bearers. Roof coverings, valley trays, gutters, down pipes. General condition of internal and external doors, frames and windows. Kitchen and vanity cabinetry condition. Visual inspection of the boundary retaining walls/fences. Maintenance issues noted in the report. The report will analyse all of the above listed aspects and inform the potential buyer of any problems that may exist on the property, so that you are completely in the know about the property you may be purchasing. If you would like to receive our thorough pre-purchase building inspection service, feel free to get in contact with the friendly team at SMART Building Specialists today. Please send a message on our contact page detailing your interest in a building inspection and any comments you may have and we will get back to you as soon as we possibly can. We care about you receiving a proper inspection service – get in touch with us today and have your potential property evaluated by the experts in the field.